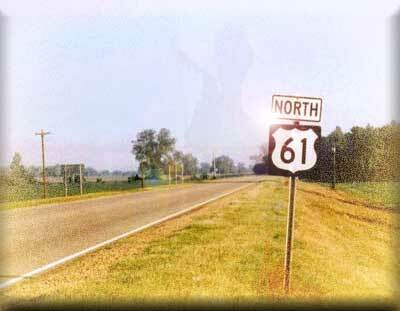 Well, actually down Highway 61 as it mimics the old lazy river’s trek. There’s lots to see here, and we’re adding more and more as we document our travels in words and pictures. So, come back often to watch the entire story unfold.